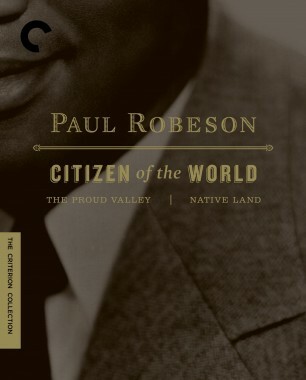 Among the lasting artistic contributions to American culture of the great Paul Robeson (born on this date in 1898) was his beautiful, booming singing voice. 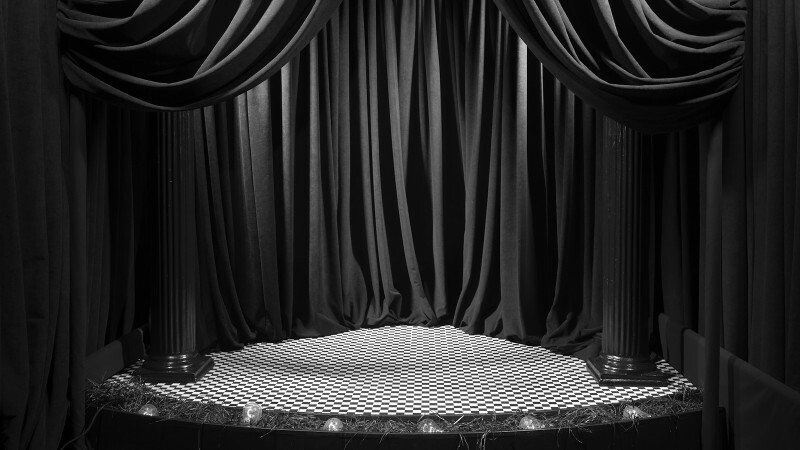 In addition to being an actor, activist, and orator, Robeson was a star of the concert hall. 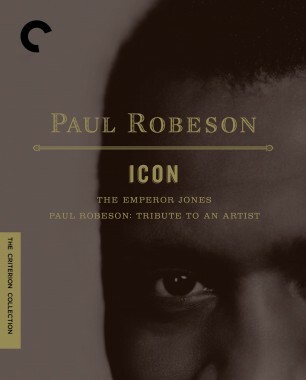 Yet this aspect of his career came about almost by accident, as explained by narrator Sidney Poitier in the following clip from Saul J. Turell’s Academy Award–winning 1979 documentary short, Paul Robeson: Tribute to an Artist. 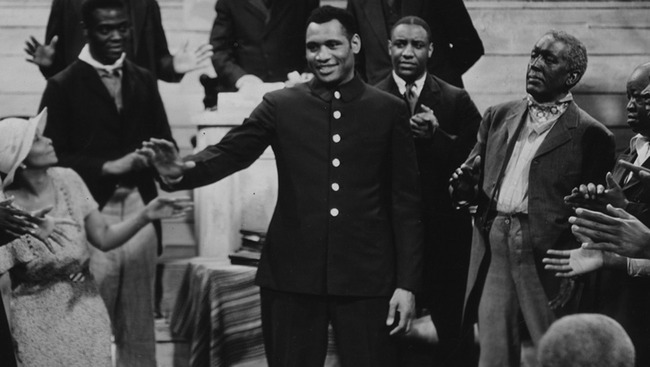 In this passage, the anecdote is accompanied by images from Robeson’s 1940 drama The Proud Valley, offering a chance to hear Robeson’s mellifluous bass-baritone in action.